Tom Bayne, owner and operator of Approved Engineering, has more than 30 years of experience in civil engineering and home engineering. Aside from his hundreds of millions of dollars in approved construction projects, he holds both bachelor’s and master’s degrees in civil engineering from the prestigious University of California at Berkley. Tom is a licensed civil engineer, licensed foundation engineer and licensed contractor. His overall knowledge of the construction business has made him a valuable asset to every job he has worked on. Tom’s passion is working on custom build projects of single-family homes. As an engineer in California, his company works all over the Western U.S. bringing their insight and ability to keep construction projects running smoothly. Approved Engineers always work in the best interests of their clients and take immense pride in all of their work. 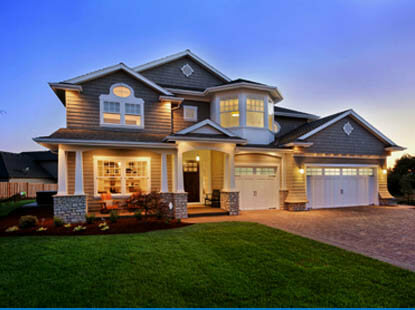 Contact us today for home engineering services you can count on.